During the transfer to the final destination, you will have the opportunity to stop and visit some characteristic cities and enjoy their art, historical and gastronomic treasures. 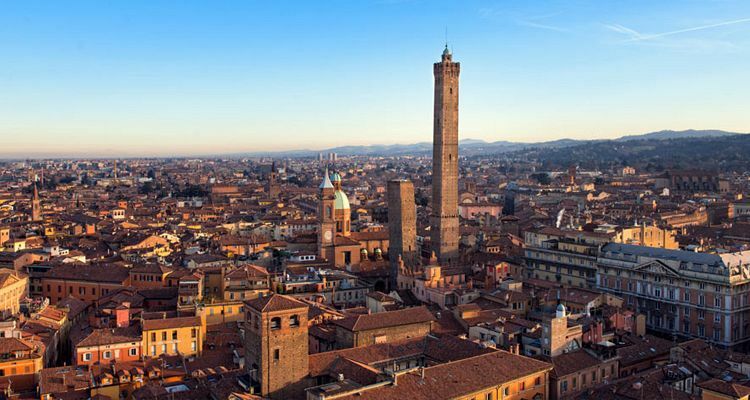 We suggest you to stop in one of the following cities: Bologna, Modena, Parma or Milano. 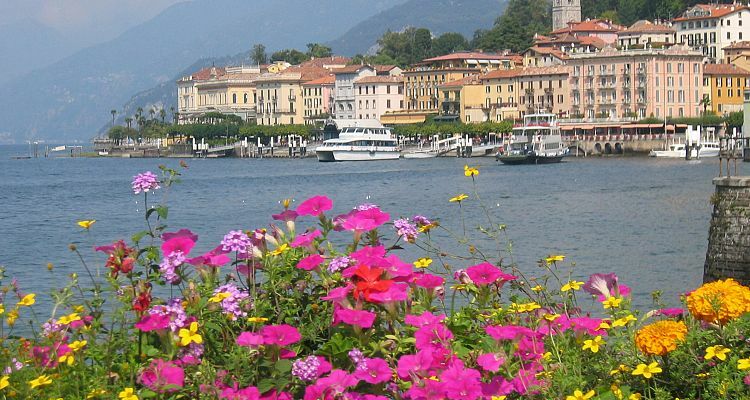 In one of these cities you can also have lunch and a tasting of the typical products, like the Parmesan Cheese, the original Balsamic Vinegar, the Tortellini and Parma ham. 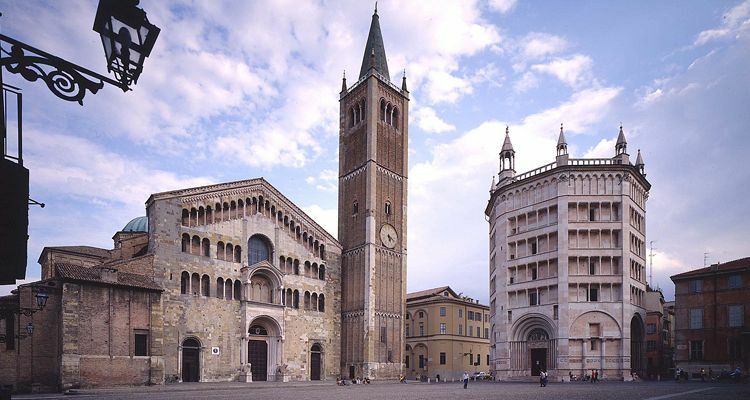 If you like in Modena you can visit the Ferrari Museum (or the Factory if you book in advance); in Milan you can have the opportunity to see the Last Supper by Leonardo, the Cathedral or the Brera Museum.